Japanese cars are popular among Russian motorists. It's reliable, comfortable and inexpensive to maintain cars. The inhabitants of Siberia and the Far East, for example, often prefer to buy used cars directly in Japan. This can be done either through a brokerage firm, either in the auction. The Russian market offers quite a large number of used cars of Japanese production. But such acquisition has drawbacks — the poor condition of Russian roads, poor fuel and neglect the maintenance of the cars previous owners negatively affect the condition of vehicles. To avoid unpleasant surprises, some people decide to bring a car directly from Japan. There cars are operated more carefully and sold in really good condition. If the car has problems, the buyer of the obligation to inform. The easiest and most convenient way is to turn to firm-to the intermediary. Buyer needs to contact the Manager to choose the car. With a firm contract and payment is required for the car. The latter may be made in whole or in parts, depending on the specific situation. Of course, the intermediary takes a fee for their services, which increases the cost of the car. But he decides and all related tasks: communicate with the seller in Japan, meets a car at the port, produce customs clearance. If the buyer does not live in Vladivostok, where the court usually come with the car, the seller may arrange delivery to the desired city. The bulk of the cars in Japan are sold and bought with the help of specialized auctions. Some buyers don't want to use the services of intermediaries and buying at auction yourself. This allows you to save some money, but all the issues, including the handling of the car at the port and customs clearance, the buyer will have to decide for yourself. You need to take into account that absolutely no intermediaries you do unlikely. To go to Japan to personally participate in the auction and to arrange shipment of the purchased vehicle, expensive and troublesome. So you will need to find a company that is located in Japan and will help to load the purchased machine to the ship. As trade takes place at the auction? First you need to pay a certain amount as a Deposit. This amount is several hundred dollars and the need to ensure that buyers refused to purchase, when will win their bet. 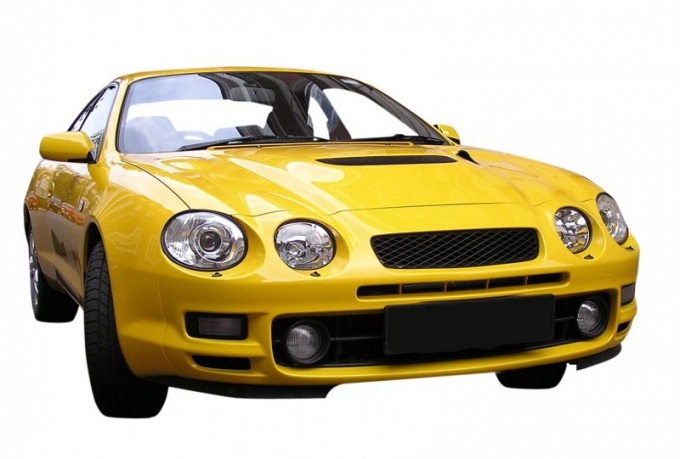 Major auctions have online sites where you can choose the car and participate in the auction. On the website you can find not only pictures of cars, but also evaluation of their condition. Should be specified existing defects, damage and malfunctions. The General condition is usually denoted by a letter symbol. For example, a grade "A" nearly perfect car, while the "F" will tell you that the car has been in a serious accident. Of course, the auction rating affects the cost of the vehicle. In the notes to the auction sheet can you find a description of each problem area. The bidding process is quite simple. Participants make their bets. The winner is the one whose bid in the end will be maximum. Be prepared for the fact that the cars are sold at prices close to the market. To buy at auction a car twice cheaper than its regular prices is unlikely. If your bet wins, you'll need to pay for the car minus the amount already paid Deposit. After that, the car will be shipped to port and loaded on Board the ship. Arriving at a Russian port, the car is at customs and gets to the warehouse of temporary storage. To get her out of there, you need to pass the procedure of customs clearance. If you do not have to use intermediaries, you need to personally come to the customs. If the inspectors do not have any questions to your car after the inspection, they will produce the necessary documents. You will be issued a credit slip, which you must pay a fee. After that, you will be given a title and you can pick up your car.